del Lago Resort & Casino will welcome a new general manager on July 9th. For 30-year industry veteran Mark Juliano, assuming a leadership position with a major resort and casino is not a foreign concept. He has spent the greater part of his career working in a management capacity at multiple internationally renowned resorts and casinos, including Caesars Palace in Las Vegas, Trump Entertainment Resorts in Atlantic City and Marina Bay Sands in Singapore. Juliano served as the Chief Gaming Officer of Marina Bay Sands, one of the world’s most profitable casinos, for several years prior to returning to Bethlehem, Pennsylvania, with parent company Las Vegas Sands Corporation. At that time, he became president of the Sands Casino Resort in Bethlehem. Under his leadership, Sands grew to be the most profitable casino in Pennsylvania, continually gaining market share due to the parent company’s investments in entertainment and ongoing facility renovations. 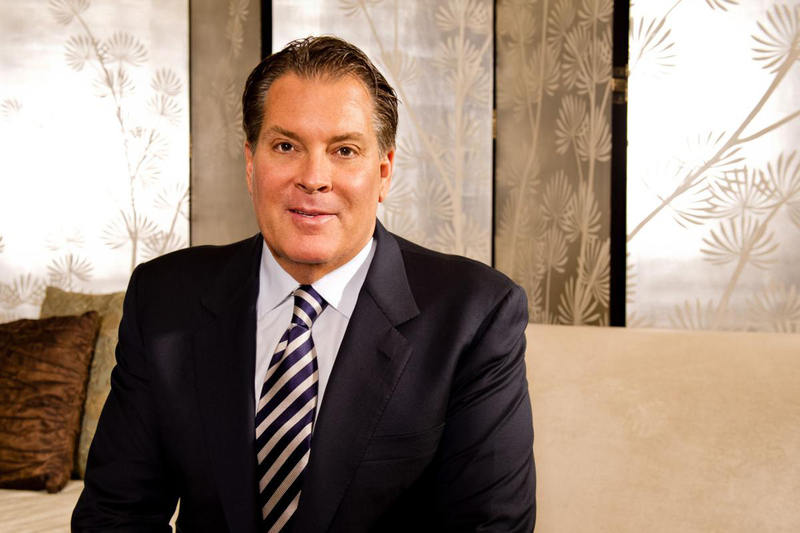 Throughout his three-decade career, Juliano has played significant roles in major casino construction and renovation projects, including the Mirage/MGM Atlantic City project, working closely with senior staff on the design and construction of the resort and casino in Atlantic City, New Jersey, from 1999 to 2001, and the Atlantic City First Project, a program to hire 2,000 unemployed/underemployed Atlantic City residents. He also appointed a nine-member Advisory Council inclusive of all aspects of demographics across the minority community in Atlantic City and was responsible for coordinating several federal and state-funded Welfare to Work projects. As general manager of del Lago, Juliano will ensure the efficient operation of the casino and resort. He will oversee all staffing operations and strategically manage the growth of the business. The addition of Juliano as GM is pending regulatory approval. Juliano received a Bachelor of Arts in history from La Salle University in Philadelphia. 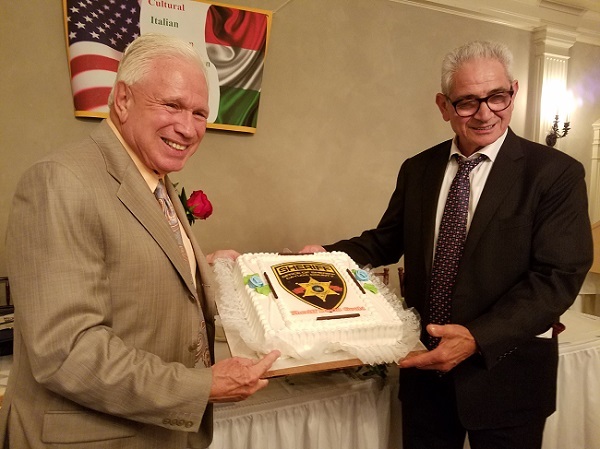 He was an active member in civic and community organizations in New Jersey, including serving on the advisory council of Sydney Kimmel Cancer Center/Thomas Jefferson University, Casino Association of New Jersey and chairman of Atlantic City Conventions & Visitors Authority.